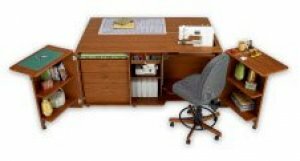 We are proud to carry quality furniture for your sewing machines and sewing studio. Stop in to see our floor models and the quality construction. We are an Koala Showcase Dealer. To see the complete line, click here for more information.